Is Ember Grill in Cancun, Mexico Kosher? 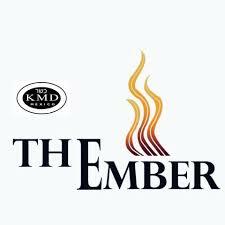 New Glatt Kosher restaurant, Ember Kosher, is just a few steps from the most popular Cancun hotels. and under the Kashrus of KMD- Star of David (Badatz of Mexico City). During your stay, let our NY and Cancun based managers show you how easy travelling kosher to Cancun can be.